Situational awareness: During four days in May when Facebook was testing a new feature, it reset the accounts of 14 million users to share posts publicly by default, CNN reports. Why it matters: China's successful negotiation to save the company could embolden it to try the same for Huawei, Axios' Erica Pandey emails. 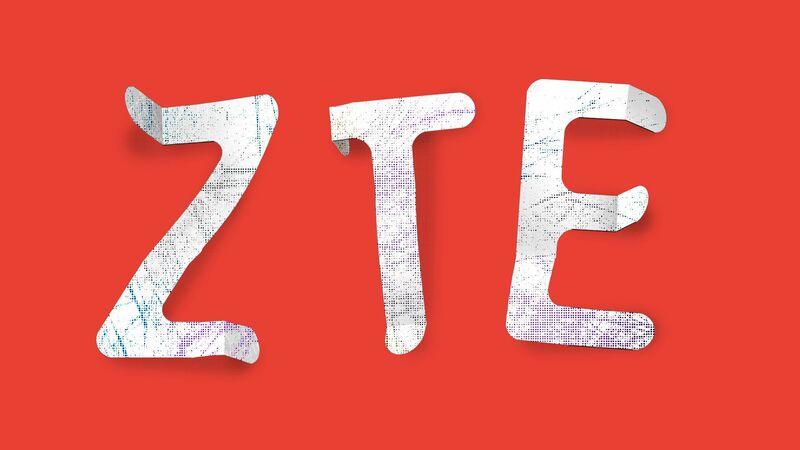 What's next: A bipartisan hoard of senators have introduced legislation to reverse the ZTE deal. In a leaked recording from a closed-door dinner that was obtained by BuzzFeed, U.K. Foreign Secretary Boris Johnson said he is "increasingly admiring of Donald Trump." Go deeper. Trump is open to inviting Kim Jong-un to the White House if the upcoming summit with the North Korean leader in Singapore ends well. Trump also told reporters that he isn't worried about prepping for the summit. Go deeper. Another EU antitrust fine for Google is coming down the pipeline in mid-July over allegations Google has used its Android mobile operating system to beat out rivals. Go deeper. The Trump administration has released four public service videos on opioid addiction, described to Axios last week as having a "shock the conscience" rawness. See the videos. Trump went to FEMA yesterday for a very unusual hurricane forecast briefing, a transcript reveals and audio obtained by the Washington Post shows. U.S. voters don't find kneeling by NFL players during the national anthem unpatriotic, a Quinnipiac University poll released today found. Go deeper. A French man has beaten the odds to win the "My Million" lottery for the second time in 18 months, the AP reports. "Le Parisien newspaper says mathematicians it queried calculated the double win at 1 chance in 16 trillion." "Radio France Bleu on Thursday quoted state lottery La Francaise des Jeux as saying the winner, who wants to remain anonymous, won 1 million euros ($1.18 million) on May 18 after winning 1 million euros in November 2016."